While the tech firm has adhered to its hands-off approach, it has helped Tumblr develop native advertising products. According to a report in Adweek, Yahoo is living up to its hands-off promise to Tumblr. When the site was acquired last May, Yahoo CEO Marissa Mayer said, “We promise not to screw it up,” and that the site would continue to operate independently. Now, over a year in, it seems that the tech firm has largely lived up to that promise. “It’s a very healthy working relationship where we are still able to maintain our independence but also have a lot of great access to the technology and financial resources they have to help us grow our business faster,” Lee Brown, Tumblr’s global head of brand partnerships, told Adweek. A source close to the situation told Adweek that such Tumblr-Yahoo integrations represent a belief inside Yahoo’s Sunnyvale, Calif., headquarters that Tumblr can become the company’s core product. When asked about that perspective, [Ned Brody, head of the Americas at Yahoo] quickly pointed to the digital magazines and didn’t try to walk such a narrative back. Under Yahoo, Tumblr has gained Gatorade, BMW and MasterCard, among others, as ad-buyers. Whether or not Tumblr will become Yahoo’s core product remains to be seen. 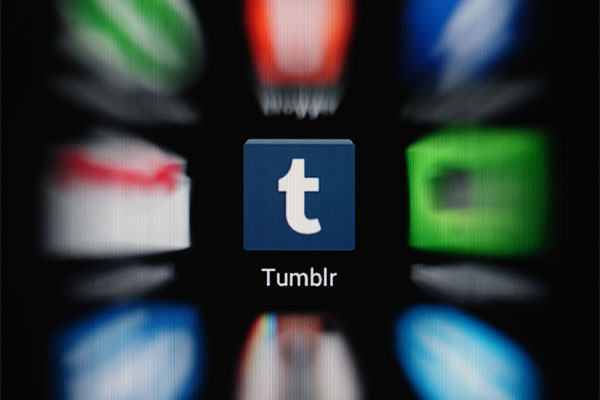 For advertisers, Tumblr may not have the most desirable demographics.